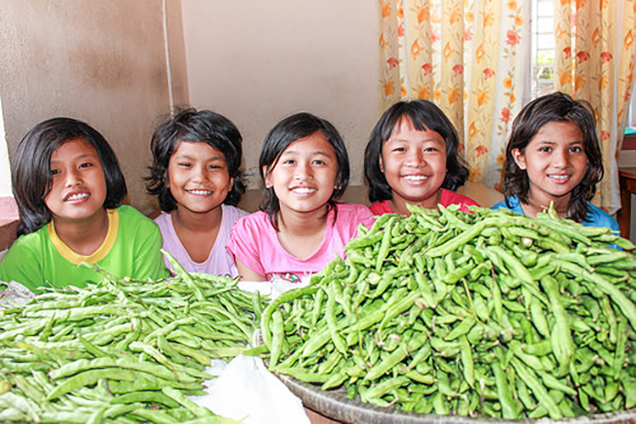 This is great provision from God as the produce from our farmland stocks our orphanage pantry with nutritious, organic ingredients for the children. It also supplies our human trafficking rehabilitation home with fresh ingredients for their meals. The children and the girls are all very happy and thankful. 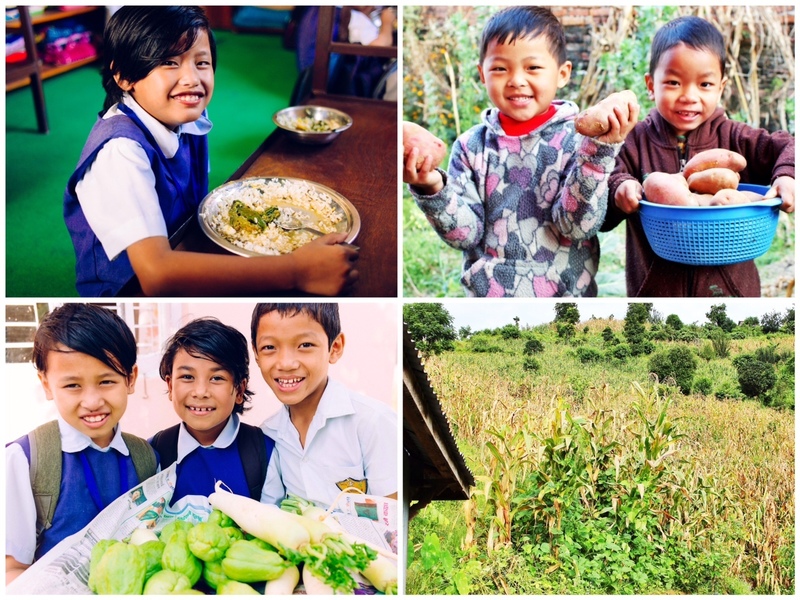 Although excess is sold in the market for profits, one of the primary benefits of the farmland is the nutritional value it adds to our orphans, staff members, and other program participants’ diets. We believe strongly that part of a holistic recovery plan for these we are caring for includes first and foremost their health, safety, and mental well-being. Such funding, although not enough to sustain our entire program budget, has been enough to make a difference. Such an advantage has allowed us to bring in more orphans and rescue more girls from human trafficking than we would have if we had not had the farmland. And that’s a difference worth celebrating — it certainly has made a difference in the additional lives of those we were able to reach. The children in our orphan care program, now numbering 25 between the girls home and the boys home, love the home-cooked meals prepared by our Nepal director’s wife and her assistant. She lovingly prepares 3 meals a day, and can make the blandest vegetables come alive with her magic Nepali seasonings, to make any child crave more. Thanks to this empowerment model we employ, our native staff feels a healthy pride in their work, knowing that their labor is bringing health and joy to the “least of these.” We’ve been through many trials, successes, and failures at the farmland, but ultimately we’re very happy with our current results.